When my prognosis was not looking great earlier in the year, I told Serge in one of my late night crying sessions that if I didn’t make it to see another Christmas, I wanted Christmas to come early. I wanted to have a final, and extravagant, Christmas with my family and friends. 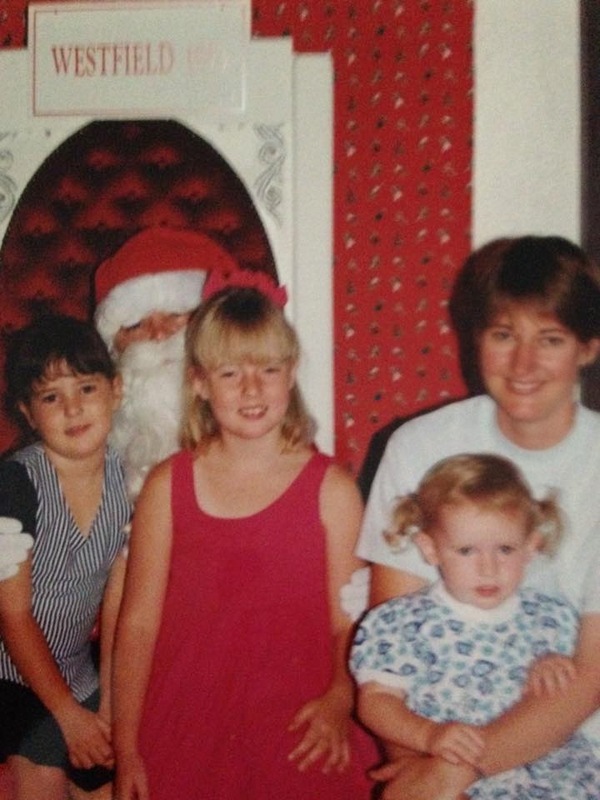 The lead up to Christmas has always been my favourite part of Christmas, but Christmas day was always a close second. Growing up Christmas was never a big deal. My best memories of Christmas as a child were quite simple. We would be of course racing around the house waking everyone up so my sisters and I could open up our Santa Sacks and see what we got. Then we would watch Dad for hours putting all the tiny little stickers on our Barbie Dream Mansion or Barbie Camper Van. We would then lounge around all day, have a relaxed lunch, play in the pool and enjoy our time as a family. Over the last few years I have been lucky enough to experience Christmas in very different countries. I had a white Christmas in France. I would wander the streets in the lead up to Christmas enjoying the markets (and too many nutella crepes). 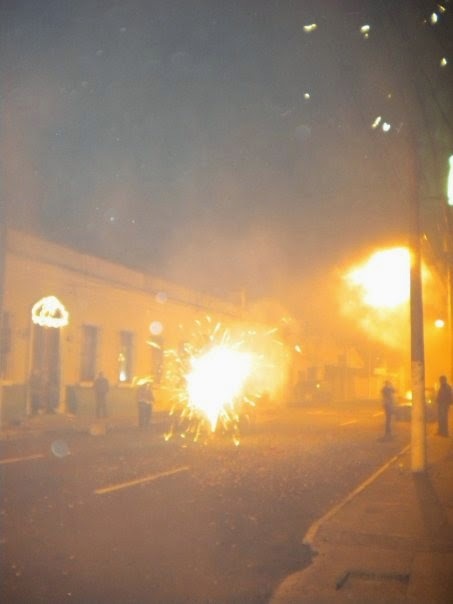 There was Christmas spent in Guatemala where Christmas Eve was spent singing Feliz Navidad and setting off fireworks outside my homestay. Followed by Christmas day spent climbing the ancient Mayan ruins at Tikal. And, of course, East Timor where it felt like Christmas went for months – the amount of fireworks let off in the lead up was ridiculous, but was beautifully balanced by more nativity scenes than you could ever imagine. Whether you are in Australia or East Timor, Christmas has the ability to bring everyone together to celebrate the joy of the festive season. Of course, for children, they enjoy the novelty of Santa Claus and the delivery of mass presents. But as I have grown up, the joy has been in having all the family together. Last Christmas was a complete blur. To be honest I remember very little about Christmas. I had not long found out that I was stage 4 and may not see another Christmas. 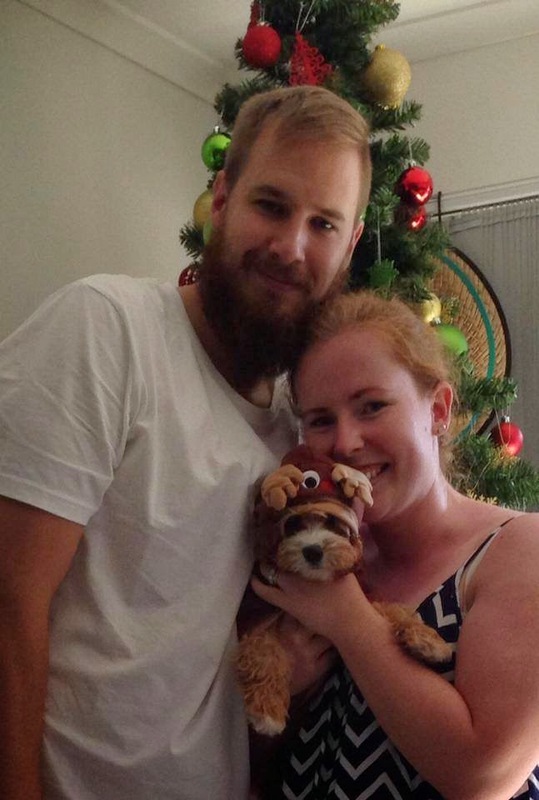 There was family stress about where we were to spend Christmas Day – I wanted to be with my entire family, but that wasn’t possible. How do you tell someone that you need him or her to be here with you? Essentially, I just got through the day and happily saw the end of it. Christmas work party in East Timor. This year the excitement has been back. First and foremost I am just excited that we made it to Christmas. But I was also very excited knowing both my sisters and their families would be here for Christmas Day. However, there has been a cloud hanging over my head trying to block the happiness of the Christmas Season. I have had quite a few embarrassing moments driving the car when I have a little bit of a cry (the car is my new favourite crying place, watch out when I am on the road). Christmas has brought to the surface everything that I can’t have because of cancer. One of the things that I have found most irritating and depressing in the lead up to Christmas is that everyone, especially strangers, like to wish you a joyous year and health. And every time I receive the wishes I feel like having a little cry/giggle about the strange notion of good health. Christmas is a time largely devoted to children. This has been the toughest part of Christmas this year. I love spoiling my nieces and nephews, but I can’t help but wish that Serge and I could have our own children to celebrate this day with. The reality is, Serge and I would be planning a family if it weren’t for cancer. There will be moments tomorrow where I will have to take a moment to regroup. This may very well be my last ‘real Christmas’, but there will definitely be an early Christmas if it is necessary. This thought will not be forgotten tomorrow, but how lucky I am that we can spend this Christmas with my husband and family? Tomorrow my wish for you is to enjoy and cherish your time with your family. Be gentle with yourself. Celebrate the now. Love now.